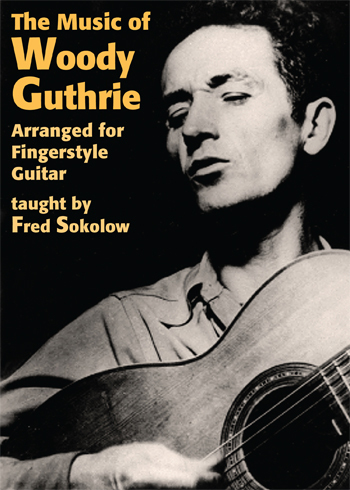 Woody Guthrie’s songs gave direction and purpose to a generation of songwriters in the 1950s and 1960s, and they continue to move millions of people today. This Land Is Your Land has become an alternate national anthem! 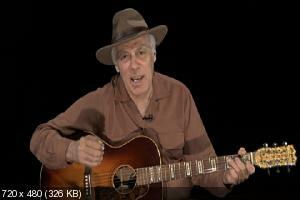 In this 101 minute lesson, Fred Sokolow teaches you how to play backup and solos to ten of Woody’s best known songs. 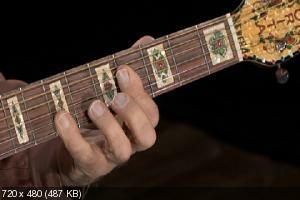 It’s a great lesson in fingerpicking, as well as an intro to some moving, classic tunes from America’s legendary poet/songwriter. 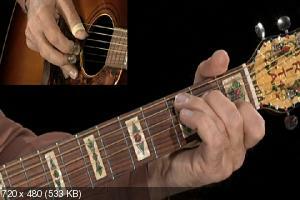 Fred makes it easy to learn, with split-screen, slowed down versions of the songs and helpful hints about the licks and picking styles.